Increasing our consumer marketing efforts for fall visitation. Introducing our first co-operative marketing program for winter visitation. Introducing a campaign through Expedia specifically to help recover lost revenue for local accommodation. Partnering with other Okanagan communities on a regional campaign to encourage visitation to the Okanagan throughout the year. With hotel occupancy levels down 6.1 points in August and 6.9 points in September over the same months last year, a $35,000 campaign was funded out of our marketing reserve fund specifically to help recover lost revenue for local accommodations. This advertising campaign was put in-market very quickly by our advertising agency and our media partner, Expedia, for a quick rebound. 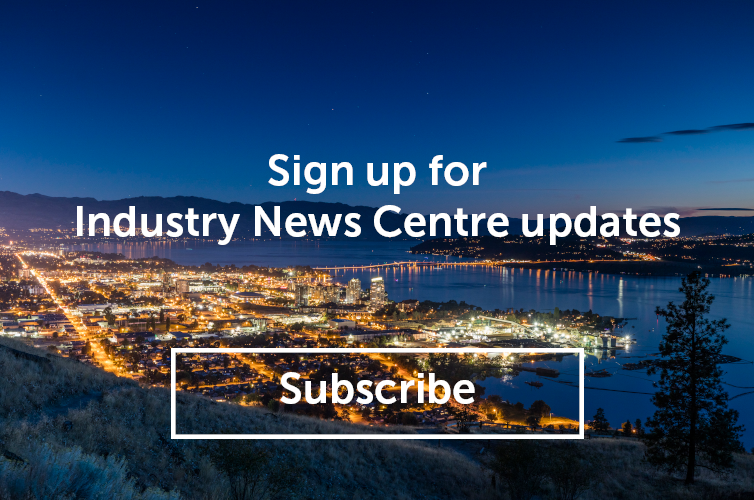 The campaign ran from October 8 - November 15, 2018, on expedia.ca, travelocity.ca, and hotels.ca, primarily to a British Columbia and Alberta audience. There was no cost to local hotels to participate in this campaign. The marketing campaign delivered 1,091,218 advertising impressions. Over 1,800 room nights, representing bookings of over $434,000, can be directly attributed to the advertising campaign. When comparing results to last year, Expedia saw a 12.4% increase in room nights and a 15.6% increase in hotel bookings (gross). The campaign&apos;s total return on ad spend was 1240%. Thank you to those local hotel accommodations who participated in the campaign. 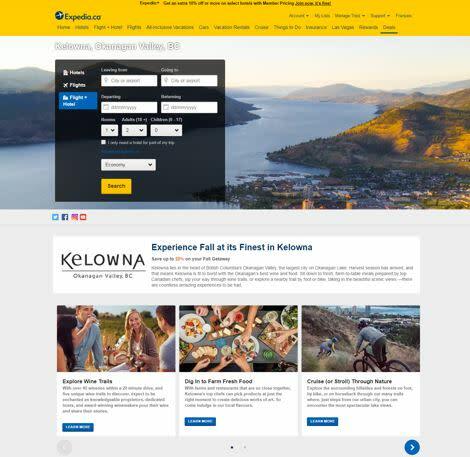 If you have any questions or feedback about our marketing and communications strategy, or advertising campaigns like this, please contact Chris Shauf at chris.shauf@tourismkelowna.com or by calling (250) 861-1515 ext. 203.